Boilers in London Olympics 2012! Congratulations to Boiler Boudia and his teammate McCrory for wining the bronze medal in synchorized 10meter plaform! Great game!!! Thanks for Jeffrey Mo, our 2012-2013 HKSA's President, and his officers to put together a wonderful high tea gathering at Conrad. 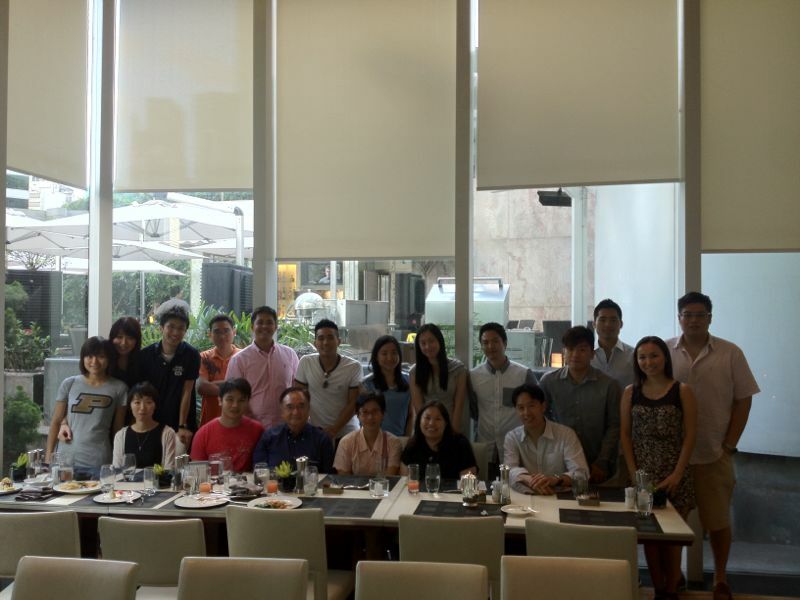 It was great to meet with current students, keep us updated with the latest development of students' life in West Lafayette, getting connected with recent graduate and a great chance to catch up with fellow Boilers in HK! Thanks for all who attended, I had a WONDERFUL time and hope you too. :) For those who's going back to Purdue in the Fall, all the best and enjoy West Lafayette! :D For Boilers in HK, see you soon next round! Let's keep and continue this tradition!